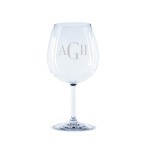 Size: 3.5" x 5", 18 oz. 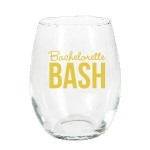 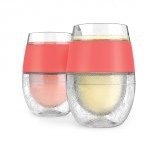 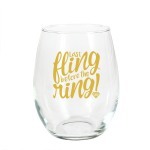 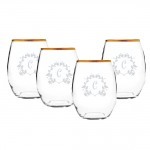 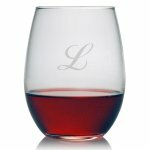 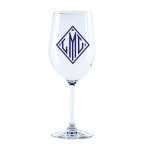 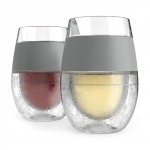 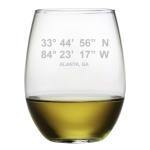 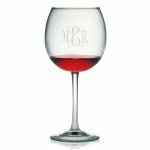 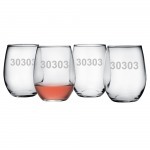 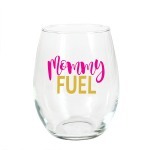 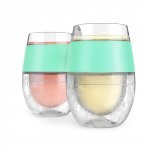 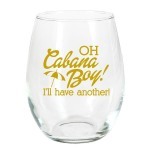 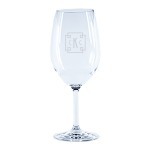 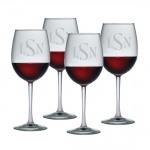 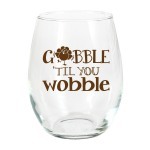 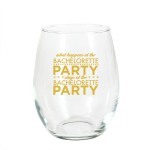 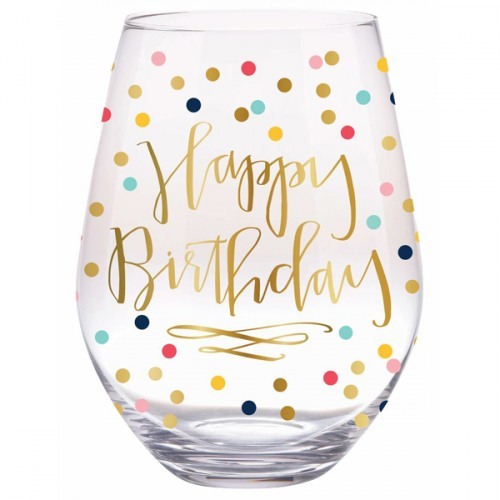 A pretty stemless wine glass that is perfect for that special birthday party! 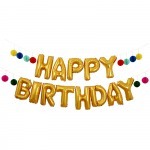 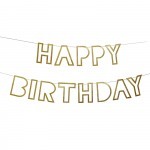 Gold foil decal script text reads "Happy Birthday", with gold foil decal swirls underneath. 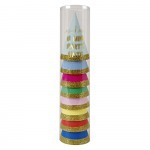 A colorful confetti background and a gold rim finish off this glass.